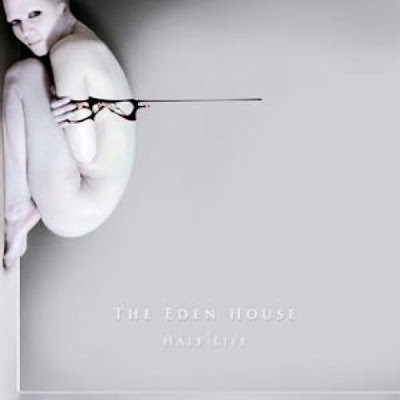 Discussions Magazine Music Blog: THE EDEN HOUSE/Half Life: Available June 4th, 2013! THE EDEN HOUSE/Half Life: Available June 4th, 2013! The Eden House is a collaborative project based around the nucleus of Stephen Carey, ex-Adoration, and Tony Pettitt, the Fields of the Nephilim founder bassist who last month rejoined the band. The pair have attracted an eclectic selection of guest artists on their recordings, each adding their diverse talents to the music. A London album live launch event is scheduled for June 9th at the Kings Cross Lexington and they headline the Sacrosanct Festival in Berkshire on 28th September. A new series of gigs is planned for the autumn.